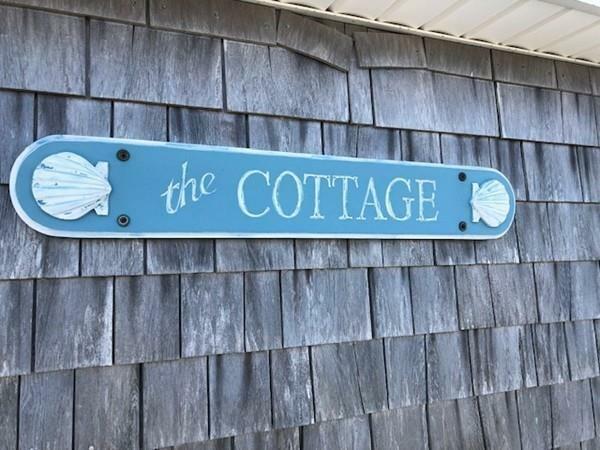 Perfect beach getaway cape house for summers, year round, weekends, or investment property. 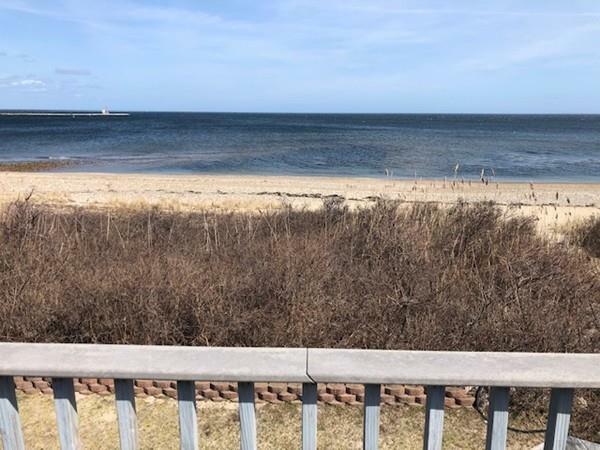 Town Neck Beach neighborhood has great rental history due to the ideal location and offerings in historic Sandwich.Popular area to walk, run, bike and soak in the amazing scene with short walk to restaurant and the fabulous Sandwich boardwalk. Only few minutes to downtown Sandwich to enjoy some favorite shops, restaurants and more. There have been over 60 PLUS years of memories made here and now is the time for the new owners to start new traditions for years to come. From your door to the shore, smell the salt air, absorb your very own vitamin sea, watch the boats & seals. Ocean views from the second floor and deck. 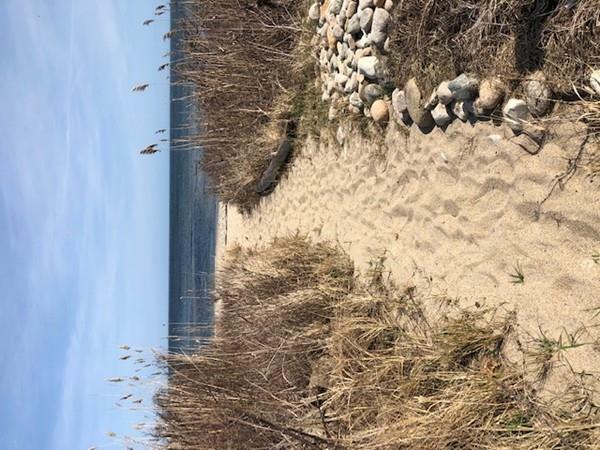 Take a flip flop walk or bare feet on your own path to an amazing sandy beach. Peace, love, and sandy feet. Love where you live. Live where you love. Listing courtesy of Shana Lundell of Coldwell Banker Residential Brokerage - Plymouth. 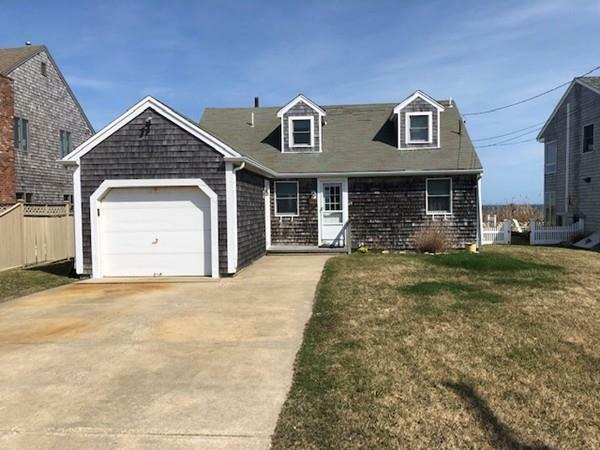 Listing provided courtesy of Shana Lundell of Coldwell Banker Residential Brokerage - Plymouth.